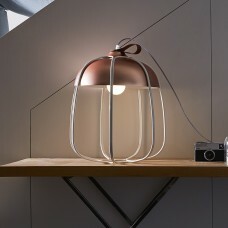 There was a time when lamps used to be just for the purpose of lighting a room, but that’s not the case anymore. 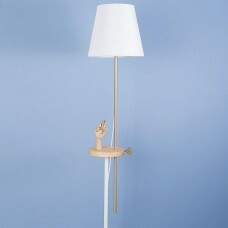 Nowadays, lamps, especially floor lamps also known as standing lamps, are used for various purposes in many different rooms across the home. They are available in wide range of different forms, structures and materials to complement your style and taste. The simplicity in the design is the very reason why you can use them in any room, irrespective of the decorations it has. 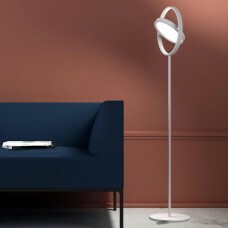 Using a floor lamp is not just because of the kind of light it can provide but also the simplicity they can bring to your room along with the ambience it provides helping you to create mood and personality in your living space. Floor lights are better in terms of offering light as compared to the other lights, but they also need to suit the place where they will be kept. We at Grattify understand this requirement and hence our design partners have created floor lamps to match your need and style. 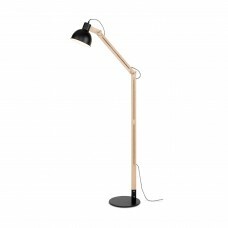 We have selected a range of floor lights that come in range of modern designs, offering everything from tall floor lamp, contemporary floor lights and small floor lamp to tripod floor light. If you are not so sure about choosing a proper design for your room, then a ceiling uplighter lamp might be of help. 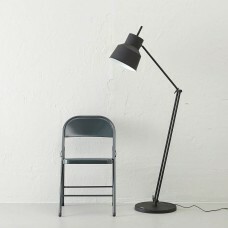 These are a special kind of floor lamp. These lamps use opaque bowl that makes sure the light emitted from the bulb reaches the ceiling and provides you the maximum reflection rather than providing you light at the place where it is located. For convenience, you can use LED lights for these lamps. 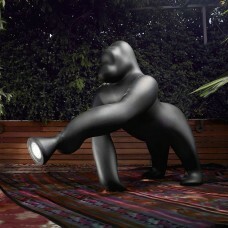 These lamps are high performing, and provide low shadow light too. 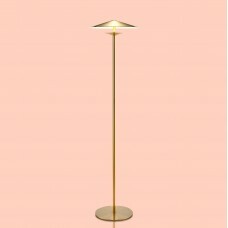 Floor lamps are normally upright models with a fabric, metal or wood shade and mostly cast their light downwards to create mood and atmosphere. Commonly made from wood and metal, our designers have experimented with various other materials including conceret to offer you an unique and interesting products all dependent on your design style and preference. 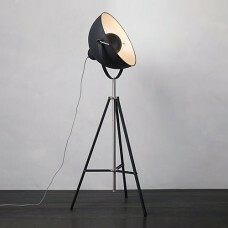 Our floor light options are perfect to suits any room in your home. 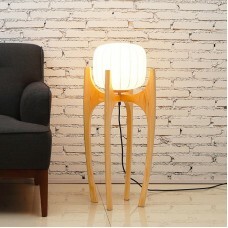 For the living room, try a simple and understated lamp that look simple, they can fit right into any country style home. In case your living room is decorated in a classical style, you can still find your choice of option that will suit your design as well. For a classical style of decoration, you might want to choose stylish floor lamps with a shade along with decorative edge and may be a brass frame will look good too. For the modern living rooms, we have modern chrome frame and white shades as well. No matter what color or model you choose, the simplicity of these decorative floor lamps won’t change and we always encourage you to embrace that simplicity to enhance your room decoration. 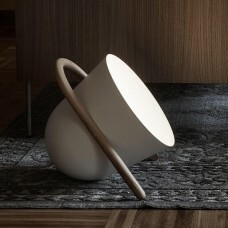 Elma, a portable Floor Lamp with unique design by Incipit Lab. 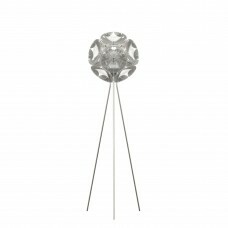 The glamorous Hollywood Floor Lamp designed in The Netherlands by It's About Romi. 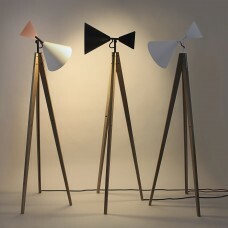 Our windmill inspired Light Tale Floor Lamp designed in Rumania by Ubikubi.